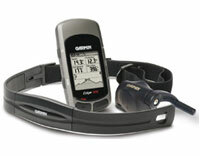 Garmin Heart Rate Monitor & Strap (010-10645-00) | Discount GPS Accessories from mysatnav.ie Ireland's leading GPS & Sat Nav store. 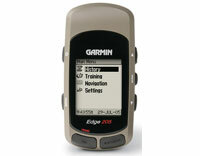 This wireless heart rate monitor has a softer, more comfortable chest strap and superior battery life. 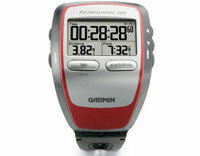 It reliably measures and sends heart rate data to help you train in your zone. 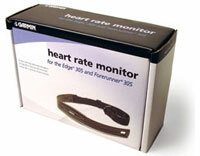 The heart rate monitor is compatible with the Edge 305 and Forerunner 305 only.